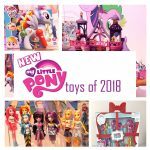 Target expected to experience biggest gains from Toys R Us going out of business in the US. According to reports, Target is expected to gain the most from Toys R Us shuttering its entire US retail chain. 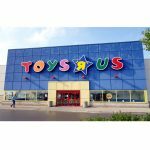 Toys R Us brought in approximately 15 to 20 percent of the toy industry’s revenue. 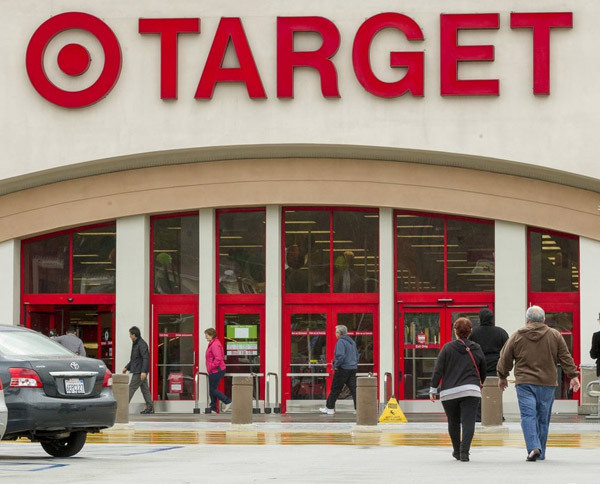 Reportedly, Target could potentially bring in over $600 million in incremental sales to their business. That could translate into roughly a one percent boost in year over year sales comparisons. 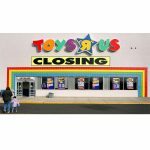 Recently Toys R Us announced it would close 735 Toys R Us and Babies R Us retail locations nationwide, so this represents an opportunity for Target, Walmart, Amazon and even smaller specialty retailers. Let’s also not forget that defunct toy retailer KB Toys is also planning to stage a comeback by the holidays. Seth Sigman, a Credit Suisse analyst, stated: “Given Target’s mix and store overlap, we see it benefiting disproportionately.” Based on an analysis of both chains’ physical locations, Sigman found that 90 percent of Toys R Us stores and 96 percent of Babies R Us stores are located within 5 miles of Target stores. According to Sigman, considering the proximity as well as additional factors, Target could potentially capture roughly 15 percent of Toys R Us sales, 5 percent of Babies R Us sales, and 5 percent of their online sales. If Target could to hit sales in line with this model, this would drive significant growth for Target. Last year in comparable sales, it only delivered a 1.3 percent increase. For this year, Target has only forecasted low single-digit growth. Last year Brian Cornell, the CEO of Target, said as much as $60 billion in sales as well as market share could be up for grabs as a result of struggling or bankrupt retailers. He acknowledged retailers in debt failed to manage the transition to online shopping. Even prior to Toys R Us’s filing for bankruptcy, Target began capturing market share. 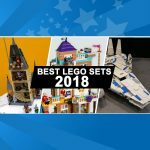 In fact, it has delivered 16 consecutive quarters of sales growth in the toys category. Target’s primary focus is on exclusive and licensed product in addition to growth categories like board games. However, it is worth noting that it has not added much extra shelf space dedicated to toys. According to Sigman, since 90 percent of Target stores are within close proximity of Toys R Us stores, a huge opportunity exists for Target. 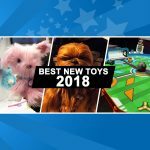 In the short term, Toys R Us’s liquidation sales will likely apply pressure on competition, as consumers will likely flock for deals on toys, ranging from 20 to up to 80 percent off. 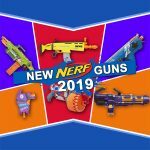 However, since Toys R Us’s sales will wrap-up before the holiday season, this should be favorable to other retailers. One caveat worth noting is that third-party sellers could buy products and then resell them online cheaper than retail price during the critical holiday season.